The best way to enjoy winter in Kingston is with the K-Pass Winter. The one pass, one price ticket is jam-packed with unique and entertaining activities to do around the city. Once activated at your first destination, your K-Pass is valid for 3 days. With over $150 worth of admissions and value, and with so many activities included, you and the family are in for a fun and memorable Kingston getaway. K-Pass Winter is on sale beginning November 30. While there’s plenty to do in Kingston, why not enhance your visit with a quick trip to a light blade training centre, or perhaps a change of scenery with some colourful snorkelling and scuba diving in Thailand? In Kingston’s first virtual reality experience centre, the VR Hut immerses you in a rich virtual world before returning you to your other planned activities. 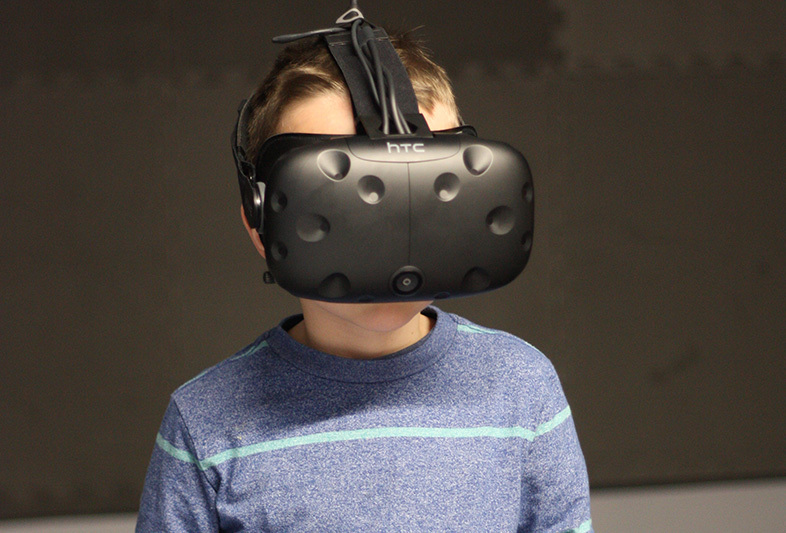 The VR Hut, steps from Market Square, is fun for the whole family and has a variety of VR experiences ranging from low to extreme difficulty and intensity. Drop-ins are welcome, or give them a call — just mention your K-Pass code. With memorable trials and adventures that will test your group with tricks and puzzles, Improbable Escapes is one stop you can’t miss. Your team will be asked to put their best problem-solving skills to the test — can you solve all the brain teasers and unlock all the locks before your time is up? 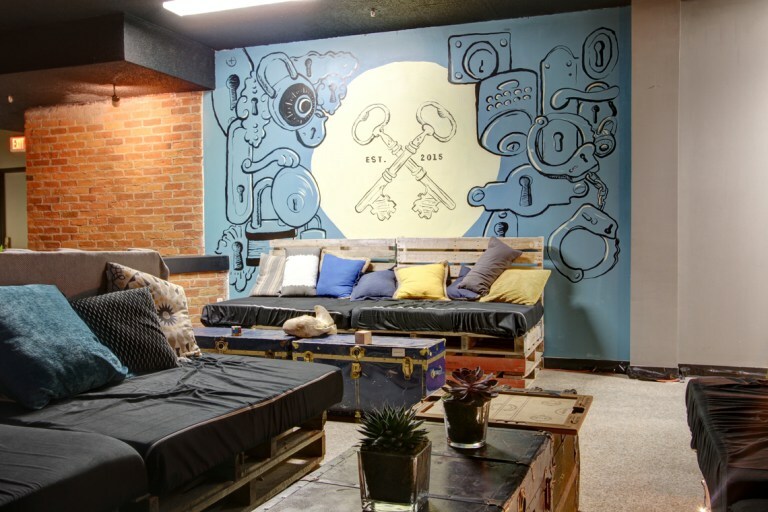 Located just off Princess Street, inside LaSalle Mews, the staff at Improbable Escapes are accommodating and will ensure the whole group has a blast for the entire hour. Bookings are required so be sure to call ahead with your K-Pass codes to reserve your escape. Kingston has some of the best restaurants around, but those that have teamed up as part of the K-Pass are truly a notch above. Enjoy a gourmet pizza at Atomica; choose your own combination of toppings for your juicy burger at The Works, or enjoy a unique and delicious meal while taking in the icy view of the harbour and Shoal Tower at AquaTerra. 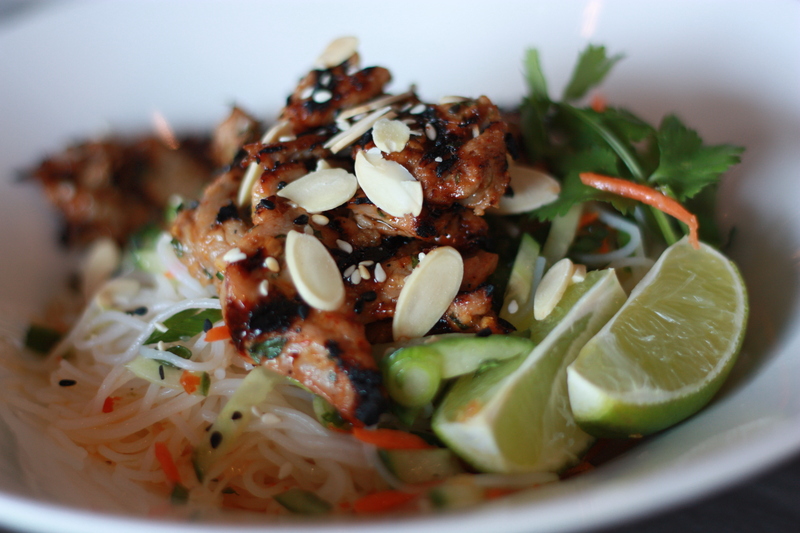 Each K-Pass works like a $10 off coupon for meals over $50. With eight amazing restaurants to choose from, you can dine somewhere new throughout your stay. And if you can’t decide where to go, take a Kingston Food Tour and let the experts show you where to get the best food while teaching you a thing or two about Kingston’s history and culture. Take a quick walk from any of Kingston’s downtown hotels and find yourself in the heart of the city. Grab a coffee and use your K-Pass to jump on a Kingston Trolley Tour for an hour-long ride through some of the city’s highlights on either the Architectural or Historical Tour. Catch a Kingston Frontenacs hockey game at the Leon’s Centre. Looking to stretch your legs? A Kingston Walks Tours is also an option. 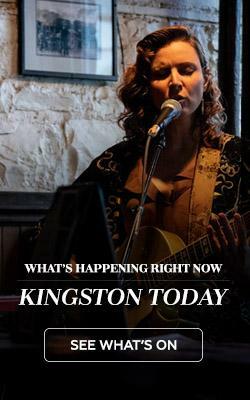 Learn about Kingston’s history while strolling through its old streets and discover some new locals to check out on your next visit. For something a bit more fun for the kids, check out Trailhead Kingston, where your K-Pass includes a skate rental! 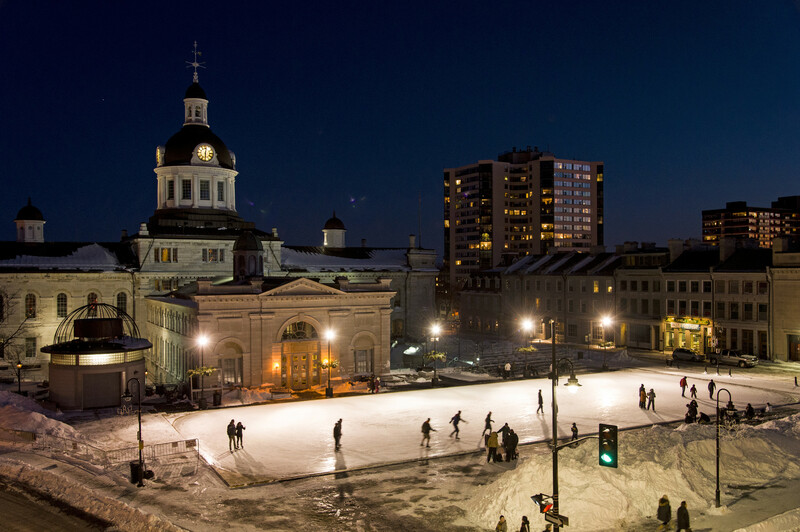 Enjoy the free outdoor rink at Springer Market Square, weather permitting, and take a few laps in front of Kingston’s historical City Hall. 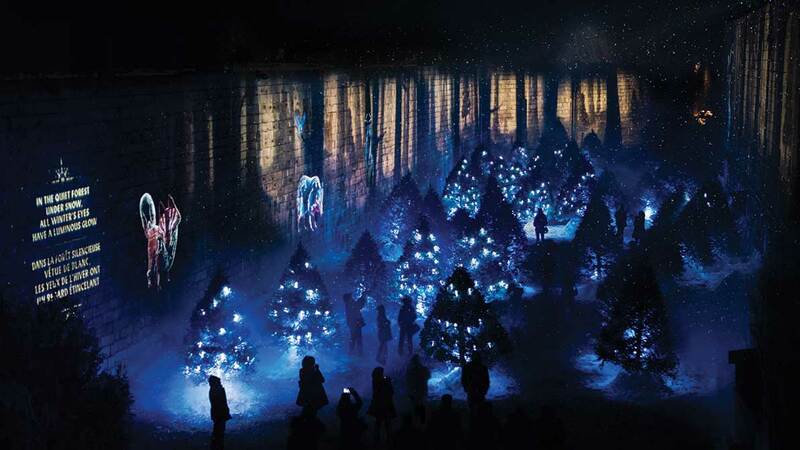 Get ready for a beautiful winter-themed, multi-sensory experience throughout historic Fort Henry. Lumina Borealis will dazzle young and old and has something unique and exciting around every corner. You will be amazed as you walk past illuminated icebergs, stroll through the twinkling pine tree forest, and watch the curious animals who greet you along the way. This outdoor, nighttime walk takes about an hour, so be sure to bundle up and keep warm. Interactive games and light shows await you in the main fort square, while outdoor fires warm cold fingers and toes throughout your journey. Want to enjoy the magical winter feeling a little longer? You’ll find vendors selling hot drinks and light snacks for a delicious nighttime treat. Limited parking is free, or leave your car and jump on the complimentary shuttle departing at the bottom of Fort Henry Hill every 15 minutes. 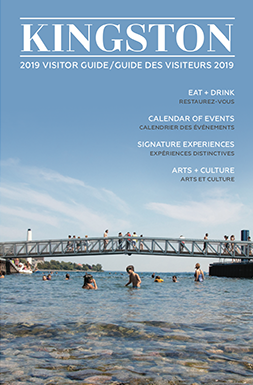 The K-Pass Winter is available for $59+ HST online or pick yours up in person at Waterfront Gifts & Apparel at 248 Ontario Street, downtown Kingston beginning November 30, 2018.